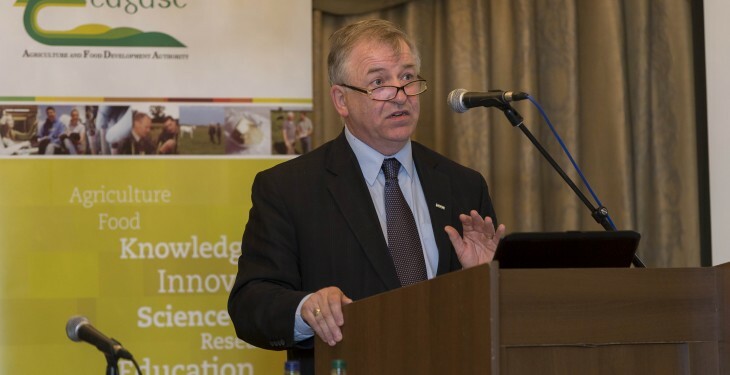 The new Common Agriculture Policy (CAP) Reform will usher in huge changes for tillage farmers, according to Teagasc director Gerry Boyle who opened the National Tillage Conference, in Kilkenny last week. He added: “The CAP Reform will also have implications for tillage farmers in regard to the greening rules including crop diversification, ecological areas concept and the whole area of permanent grassland. Boyle said the Rural Development Programme (RDP) announcements were very positive for the tillage sector. “There was a significant amount of additional monies over and above what would have been expected a short few months ago and that’s a positive thing,” he said. “There is plenty of evidence out there of opportunities to drive on productivity irrespective of the price of inputs and the price received for your products,” he noted. He commented that key elements including soil sampling and nutrient management planning are especially important. “It doesn’t take a huge amount on the part of a tillage farmer to get involved in those activities and to utilise scare resources better and get more outputs from fewer inputs,” he cited. Teagasc also recently released their crop margins and returns figures for 2014. According to Tim O’Donavan of Teagasc with CAP Reform just about to kick off an awareness of crop margins is vitally important irrespective of what crop is grown. Moreover, he said it makes no sense to produce the crop at a loss. 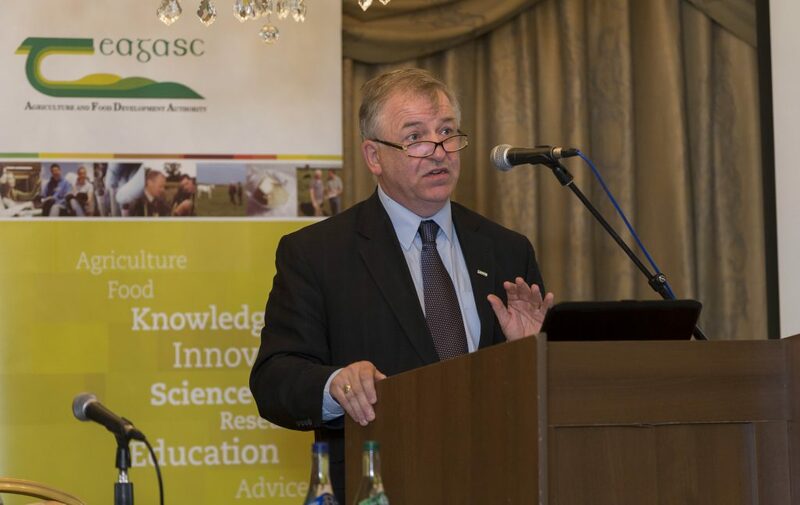 O’Donavan noted that the figures, which are available on the Teagasc website help a grower to take the Teagasc figures and use them as a comparison with their own. Teagasc has also developed a handy calculator which makes this task very easy and is free to use on the its website.